Wow, another week has flown by. In just a little over two months it will be the end of another school year. How is that even possible?! But being that it is Friday once again, you know what that means..
Last weekend I shared a post from Social Spark featuring the Boars Head Boldest Bracket Challenge. In this challenge you can vote for your favorite sandwich, and possibly win prizes. I was asked to share my favorite sandwich in the post. 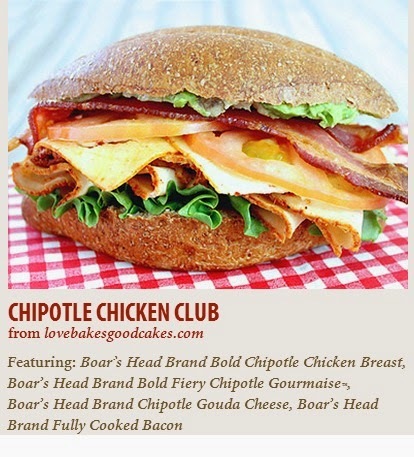 My blogging friend Jamie from Loves Bakes Good Cakes made this delicious looking Chipotle Chicken Club the challenge. 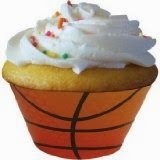 While she did not make it to the finals, I want to give a big congrats for making it to the second round. You can see her recipe and all the other sandwiches through the link. 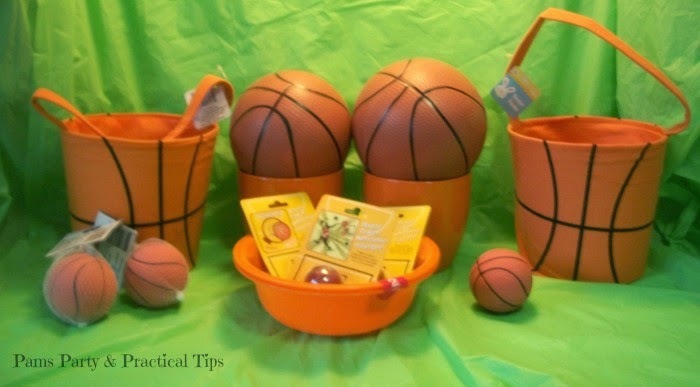 On Wednesday, I shared all the great basketball finds that I found at the dollar store. Got to love it when you find party items for only a dollar. Throwback Thursday fell on the first day of Spring this week. I thought it would be fitting to share one of my favorite flower crafts... 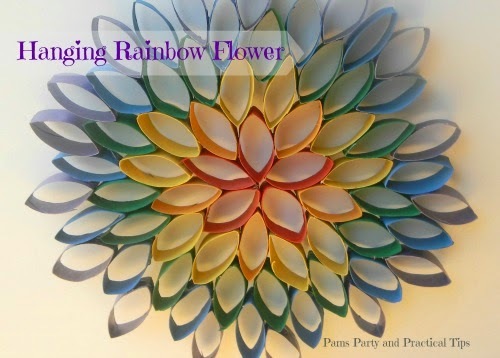 Hanging Rainbow Flower that Kara made in one of her Crafting with Kara posts. There were so many great posts linked up to this week to Dare to Share. As always it is hard to pick just a few features. 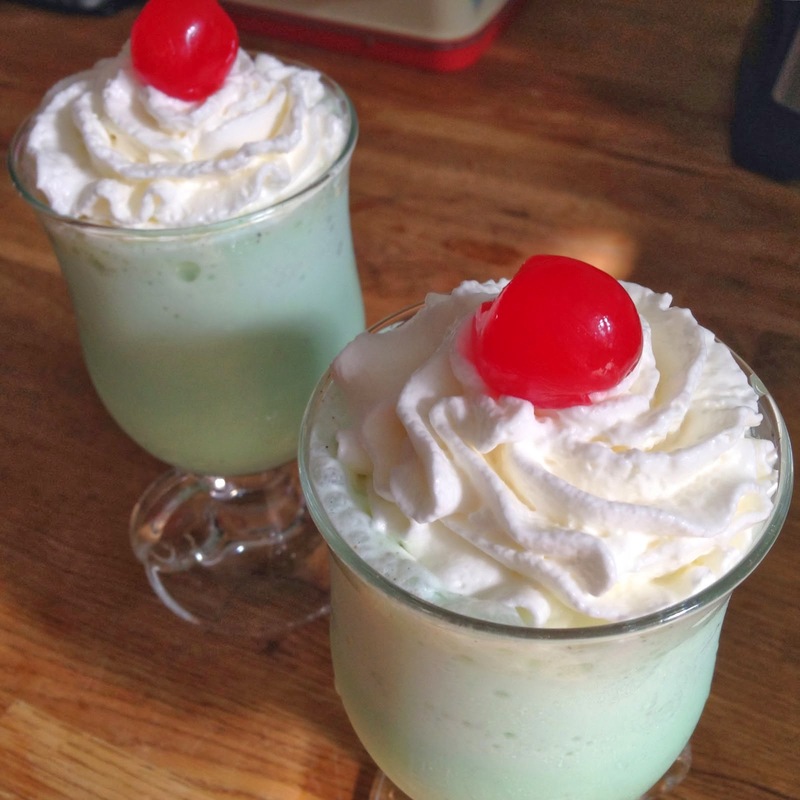 On St. Patrick's Day I shared this yummy looking Make Your Own Shamrock Shake by Crafty Lumberjacks. 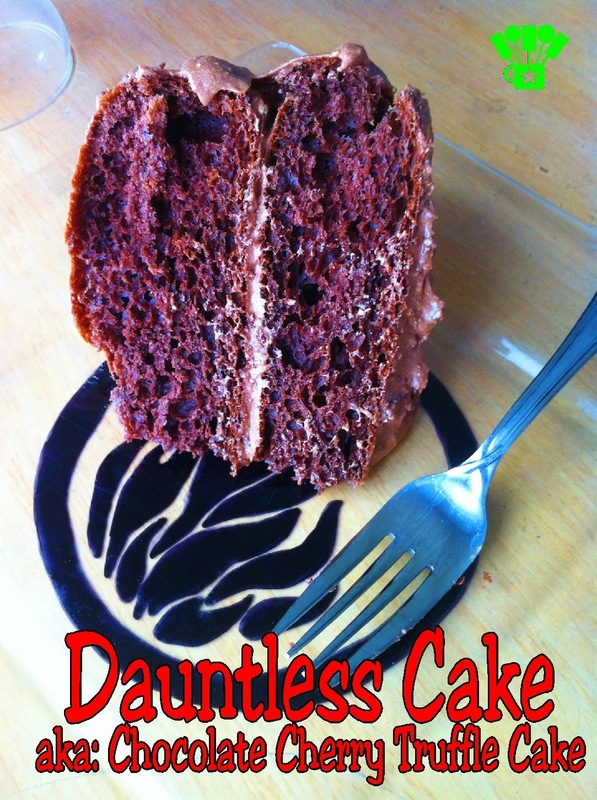 If you go to see Divergent this weekend, you may want to try this Dauntless Cake by Kims Kandy Kreations. With two girls in the house, we have a lot of nail polish. 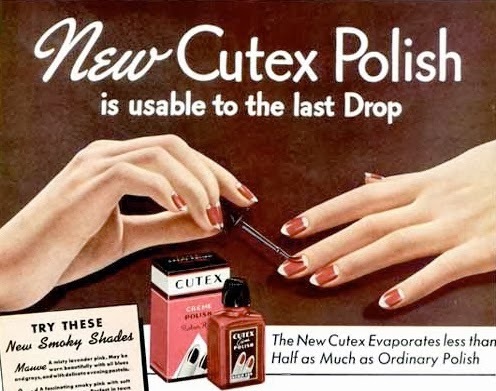 Fluster Buster shared 32 Unusual Uses for nail polish. Some of the tips might surprise you. Now it is time for this week's party. I don't have a lot of rules, you can pretty much link up anything that you would like to share. I do not require that you follow me, but I would sure love it if you did either through social media or email. If you are chosen as a Dare to Share Feature of the day, your post will be featured on the blog, Facebook, Twitter, Pinterest, and G+. Thanks for hosting another party, Pam! Enjoy your weekend! Good morning, Pam... Thanks for another fun party!